I was a little wary in writing and posting about Jung Chang’s latest book, Empress Dowager Cixi: The Concubine Who Launched Modern China, for several reasons. I’ll state a few of those reasons even if they may sound preposterous. One reason is that I’m not a historian or scholar and this book is a biography about a 19th century Chinese Empress. With no claims to know every single historical detail on that century/era, I feared some form of ridicule from those who've studied the subject--professionally if I should say. Still, that small hesitation was constantly pounded by my affinity for Chinese history, developed from reading Chinese and Chinese-American authors. The other reason I was wary came through my research on the author and her status in China. 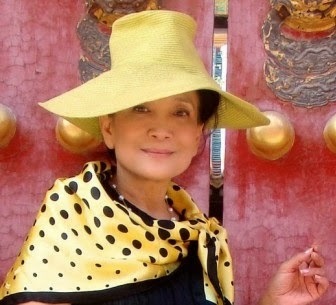 Evidently, with her books banned in China, Jung Chang is only allowed there in short visit to see her mother and sister. So what happens if an individual from China ran across my blog post (which according to my blog’s statistics, they are there)? Would this cause readers to turn away because of the debates behind the author and the subject of Empress Cixi herself? I gnawed on that for a while after reading the book… always the careful thinker. Then I realized I was being ridiculous to the ninth degree. 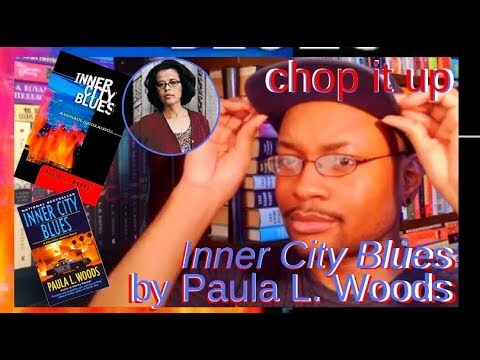 Really, I enjoyed the book enough to be inspired to post about it. So why in the hell was I over-thinking doing so? I first heard of Jung Chang when I worked in a bookstore in Atlanta. It was around the time her book on Mao released and the publisher did a re-release of her early 1990’s book, Wild Swans. Because Mao was a behemoth (about 900 pages) and had yet to really urge me to tackle its reading, I was instead excited to grab a copy of Wild Swans for drowning myself in stories about Chinese mothers and heartache during the Cultural Revolution. 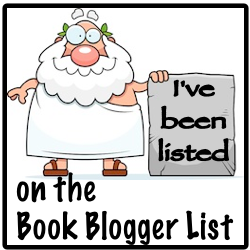 And I did so with pleasure; Wild Swans comes highly recommended from my reading list. I have yet to read Mao: The Unknown Story, although now I’m ready for the action (just yesterday I picked up a copy). However, I kept Chang in mind after my experience with Wild Swans. Naturally, after years of patience and double checking her profile on Amazon, I was glad to see that she was releasing a new title in 2013 based on a Chinese Empress named Cixi. Drool and bolts of excitement struck me until its release and I spent no time cutting through this exciting book the minute it was in my hands. Once finished, I went online to search every video, article, and review to match my concluded enthusiasm with others. I suppose it should be stated that Chang received some criticism for her latest book as well as her previous. Decades of debates swirled around Cixi’s ruling methods over China, and it's here that Chang gathered criticism for painting a rather “white” light on her portrait and perspective of Cixi. Lucky for me I didn't have much to debate with as I went into the book. I just knew I was about to learn something valuable. I trusted Chang's details would be genuine and true; nobody reward lies in a biography or piece of non-fiction. Nevertheless, my realized desire was to gain awareness of the story of a woman in power during historic China. I wanted to understand and fill my head with the story/portrait of Cixi, but not necessarily with the inclusion of deciding whether her decisions as one of China’s leaders belongs to my judgment. Jung Chang begins Cixi’s story with 16-year-old Cixi (the daughter of one of China’s government employees) gaining the attention of China’s then emperor, Xianfeng, during the Great Qing dynasty. As one of Emperor Xianfeng’s many concubines, Cixi’s role was more or less summarized to her producing a male heir as the successor of Xianfeng’s rule. She became the only concubine who managed to do such. Sheltered within the confines of the Forbidden City in Beijing, Cixi grew with little awareness of the world surrounding China, although there was curiosity for that world. It wasn’t until British and French forces moved into Beijing during the 19th century, when foreigners sought much of China’s resources as well as tangling in opium war discord, that things begin to turn within the Great Qing dynasty. As foreign troops stomped through Beijing, destroying the emperor’s Old Summer Palace with fire, Emperor Xianfeng fled with his family/court to a Hunting Lodge in Northern China. Emperor Xianfeng died in the lodge, but before his death he consorted with his Board of Regents in producing a will that placed his only son as ruler. With the help of Emperor Xianfeng’s wife, Empress Zhen, did Cixi step forward to maneuver her way into becoming the Empress Dowager of China through the shield of her toddler son’s new found position as leader. With the rise of foreign contacts, affairs, and disputes, Cixi saw that it was time for reform in China. According to Cixi, to do that required China to open up its doors to Westerners instead of resisting them. Given that opposition would arise within the Qing court, one of Cixi’s first strategic moves was to rid her son of the Board of Regents while allying herself with her late husband’s brothers (Prince Chun and Prince Gong). The removal of the opposing Board of Regents resulted in a twisted political game moved in Cixi's favor. With the threat hanging over her new found position removed, Cixi went on to pull the political strings surrounding China’s move toward modernity and reformation of culture/traditions (she is known as banning Chinese foot binding). Having all the details documented in Chang's book, it's hard to not find yourself wrapped in Cixi's ambitions struggle. And needless to say, by the end of the book, Cixi left a body or two along the path to China's move into modernity. But what leader in history has not? 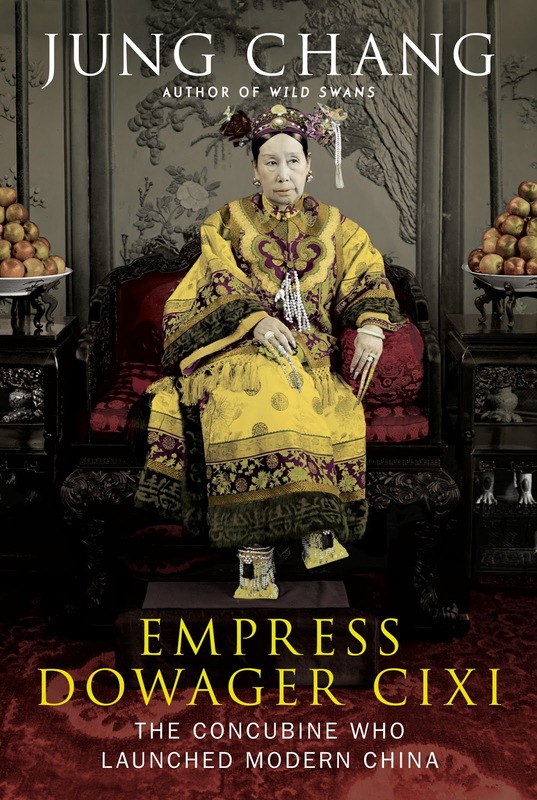 Empress Dowager Cixi: The Concubine who Launched Modern China is a book that provides a sharp, piercing look into what was then of China and its inner politics. It’s here that we not only learn the insides on what made Cixi tick as a fascinating and frightening leader full of intent, but also we get to witness evolving China move into the modern age suggested by Cixi’s ruling. From China’s dealings with Japan over sovereign countries, budding Chinese Reforms and the (what I saw as) somewhat backlash that sparked the Boxer Rebellion, and the pickings of foreign countries stripping the dynasty of several of China’s territories, did this expansive book reflect on the makings of modern China through the grounding of Cixi’s story. Without a doubt this became a gripping, well-written (and apparently thoroughly investigated) read that I would recommend to anyone interested in exploring Chinese history through the eyes of one of its most charismatic and powerful rulers. We watch Cixi struggle to keep her country’s traditions while remain aware of the inevitability of opening China’s doors to world. It's a wager filled with consequences and successes till the bitter end. With that said, I am now capable and ready to move into reading Jung Chang's Mao: The Unknown Story. For more on Jung Chang and her new book, click on the video below.